A BRITISH finance company has rinsed luxury fashion house Balenciaga with their latest social media stunt. The personal finance advice website Money Saving Expert left their followers giggling by showing how to replicate one of the designer's clothing items at home. Purchasing the luxury skirt would set you back £1700 ($2900) if you got it in store. But there's no need to break the bank, as MSE joke that you can make a similar one for just £40 ($68). Their official Twitter account teasingly uploaded a photo of a car mat, which resembles the material of Balenciaga's embossed garment. Their joke seems to have gone down a treat with Twitter, as their post has racked up more than 150 likes. One social media user said: "Hahaha you're going to start a new fashion trend with car floor mats from [car store] Halfords!" Another asked: "Is she wearing a car mat?" 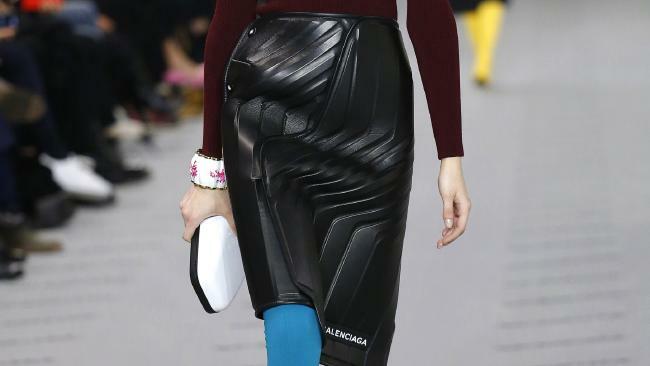 And a third tweeted an even cheaper alternative to Balenciaga's skirt. They shared a snap of a protective car boot mat from B&M with the comment: "they are £7.99". In September, the Spanish designer was ridiculed for selling £500 ($856) trainers that looked like "scruffy lost property" shoes. The luxury brand's £1600 ($2740) tote bag was also compared to a cheap IKEA shopper. 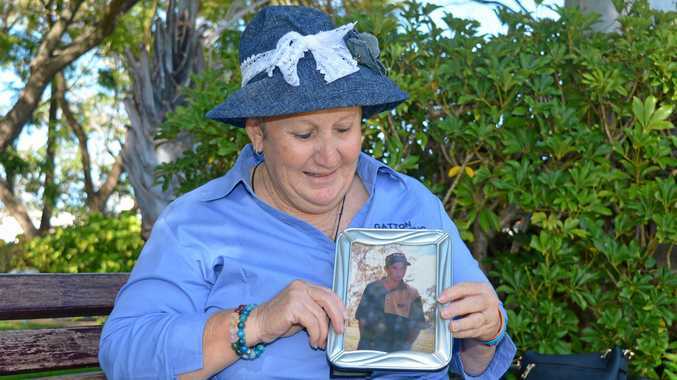 This article originally appeared The Sun and has been republished here with permission.